Estee Lauder skin care is renowned for its innovative, advanced products for the face and body. It all started in 1946 with a jar of skin cream. Decades later, the company founded by beauty pioneer Estee Lauder is a worldwide leader in the beauty industry. Specializing in makeup, fragrance and innovative skin care, Estee Lauder's products are a fusion of science and beauty. One look at any department store skin care lineup is enough to send anyone running in the other direction. The bottles look the same, the names sound like a foreign language and, frankly, maybe you aren't quite so sure what all of those fancy ingredients are for, anyway. 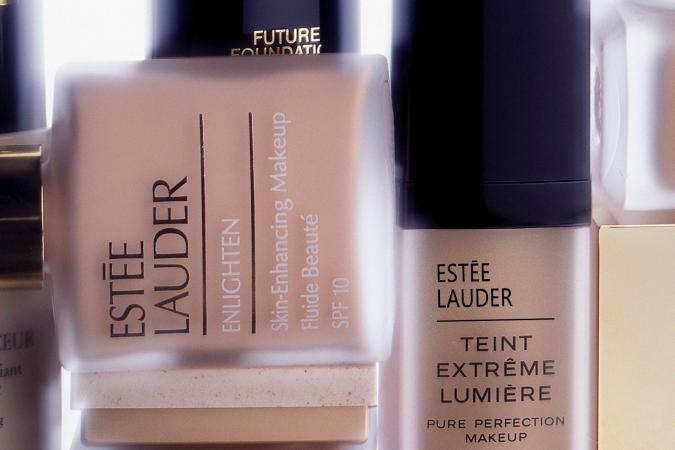 Estee Lauder's approach is user-friendly. The technologically-advanced company is backed by the findings and support of Dr. Daniel Maes, a senior research scientist who has been with the company since 1991. In addition to serving as Vice President of Research and Development for Estee Lauder Laboratories, he also plays a role in developing the brand's cutting edge skin care products. What this means for the consumer is simple. Estee Lauder's web site features a Skincare Finder that makes choosing the right products a snap. The Finder focuses on three categories, each featuring a very brief questionnaire that focuses on your skin's primary concerns. Estee Lauder skin care is comprised of different categories. Each category includes several different formulas designed for varying skin types. Selecting an eye cream doesn't have to be complicated. Focusing on several specific needs, Estee Lauder offers an eye product for everyone. A gentle cleanser formulated for your skin type is an essential part of your daily regimen. These products include the always-necessary cleanser and the optional toner. Many individuals benefit from the addition of a healing mask or exfoliating scrub to their regimen. These products aren't necessary, but special concerns are often addressed by a targeted mask or scrub. Estee Lauder's lineup includes several reparative serums. These liquid concentrates each focus on different tasks. Advanced Night Repair: Neutralizes free radicals (responsible for visible signs of aging), soothes irritation and locks in moisture.